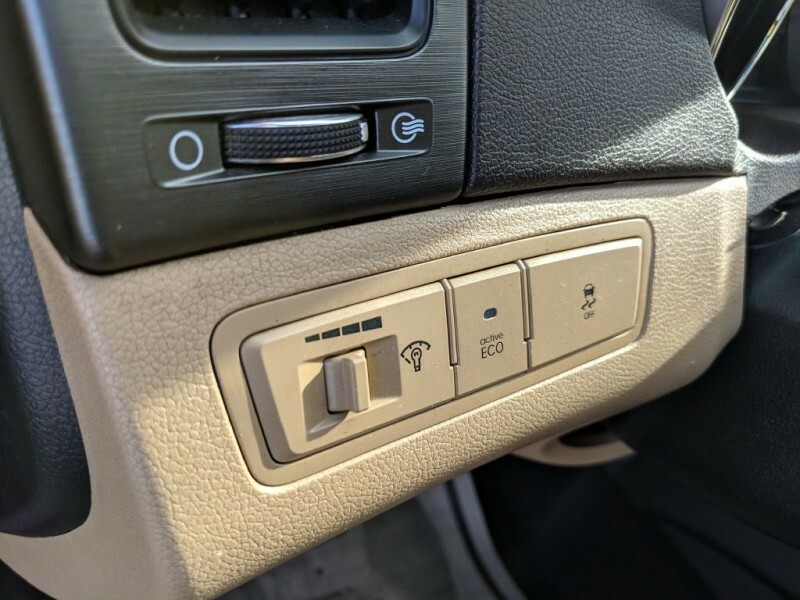 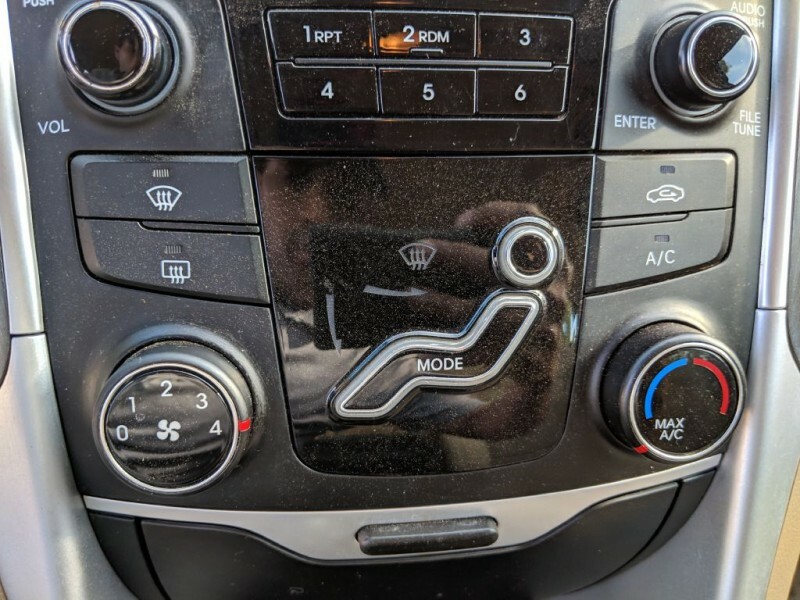 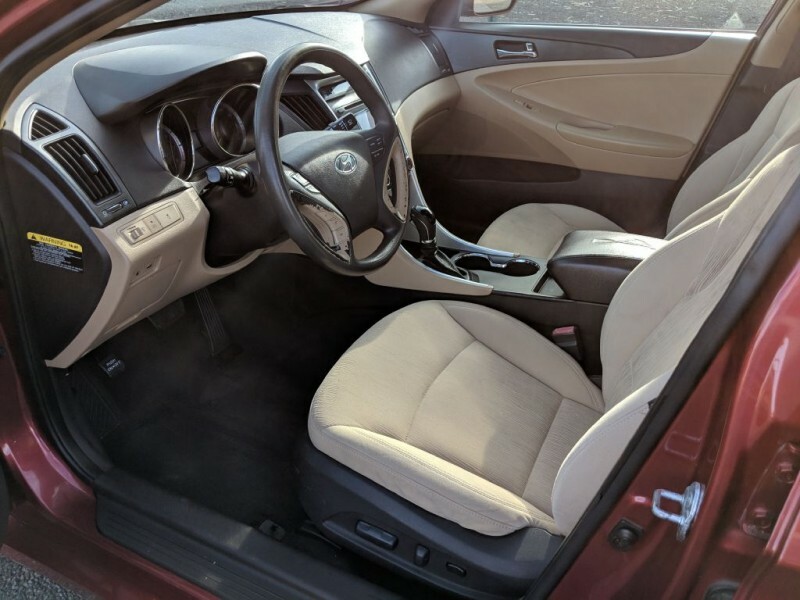 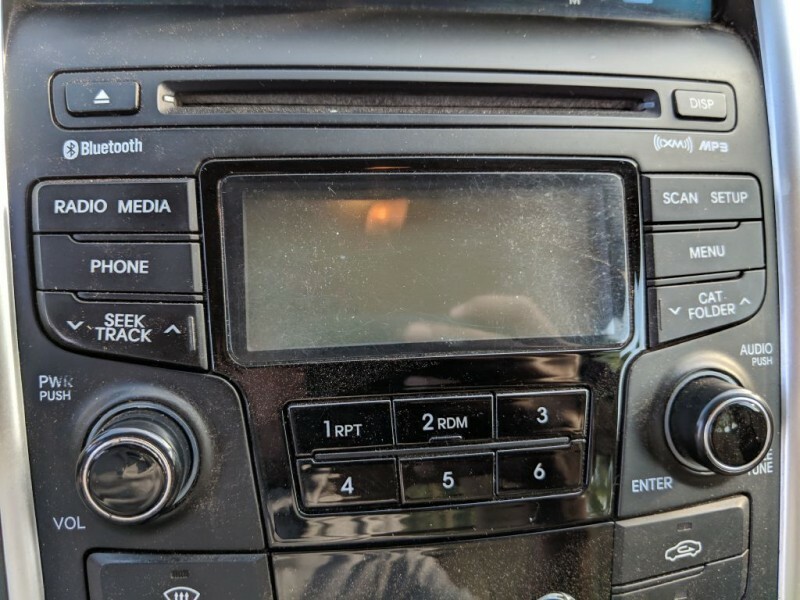 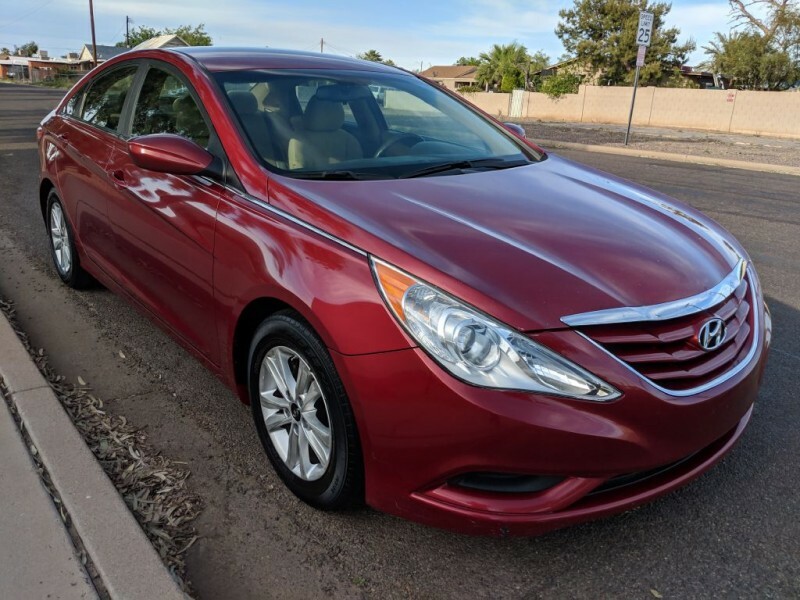 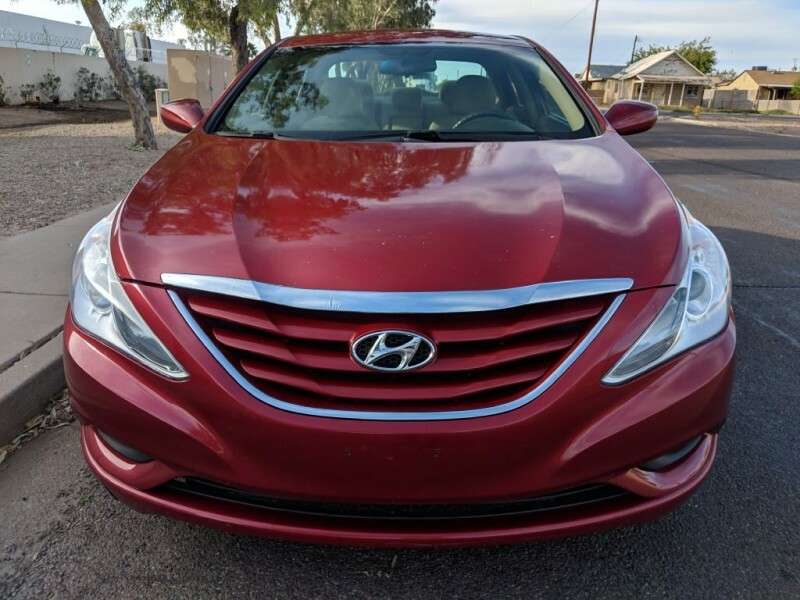 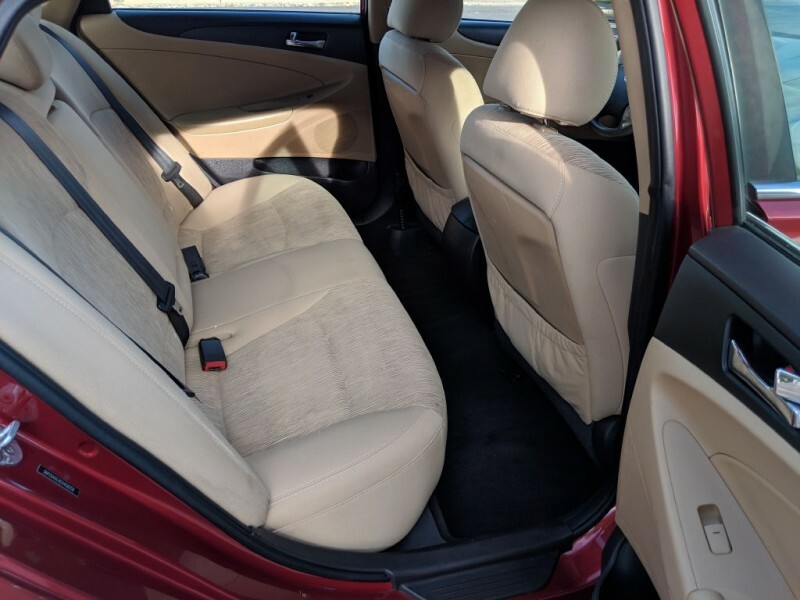 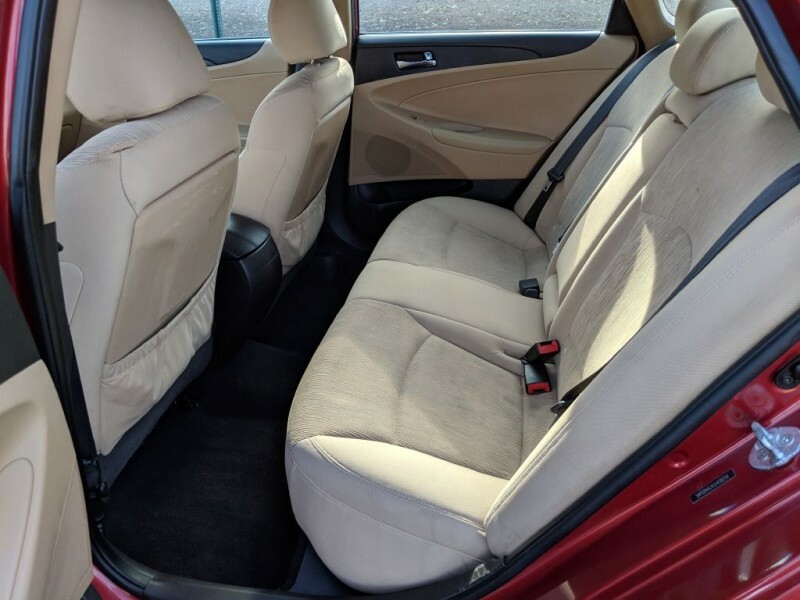 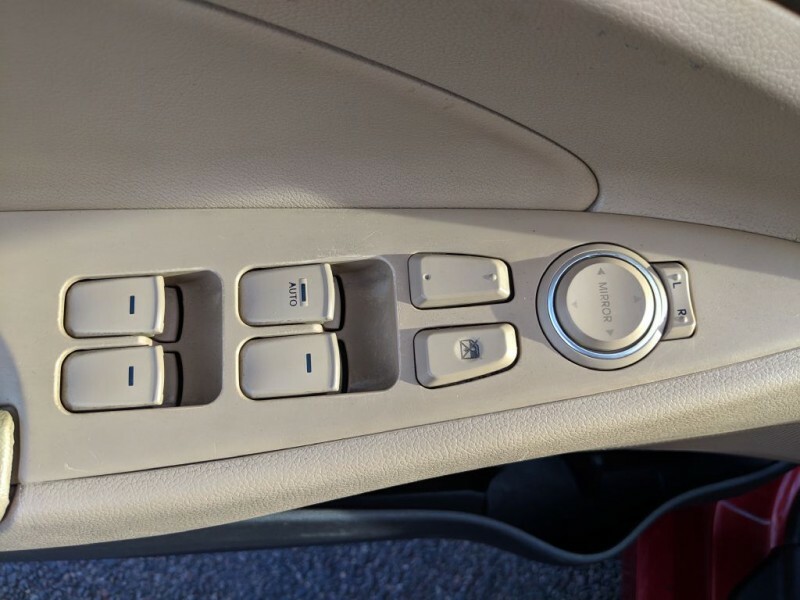 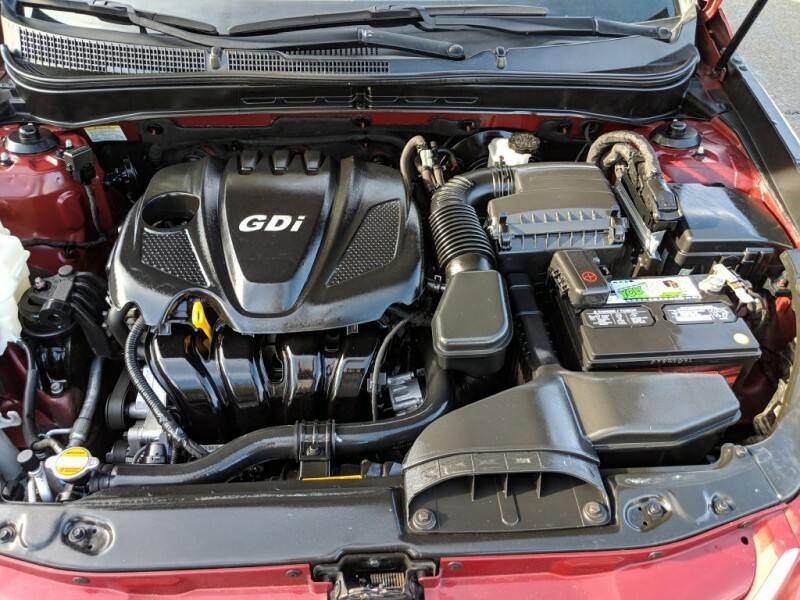 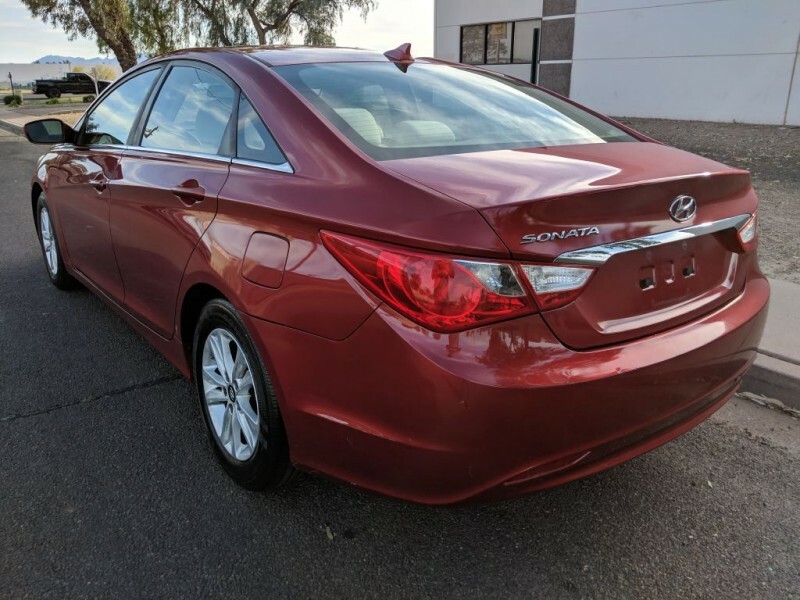 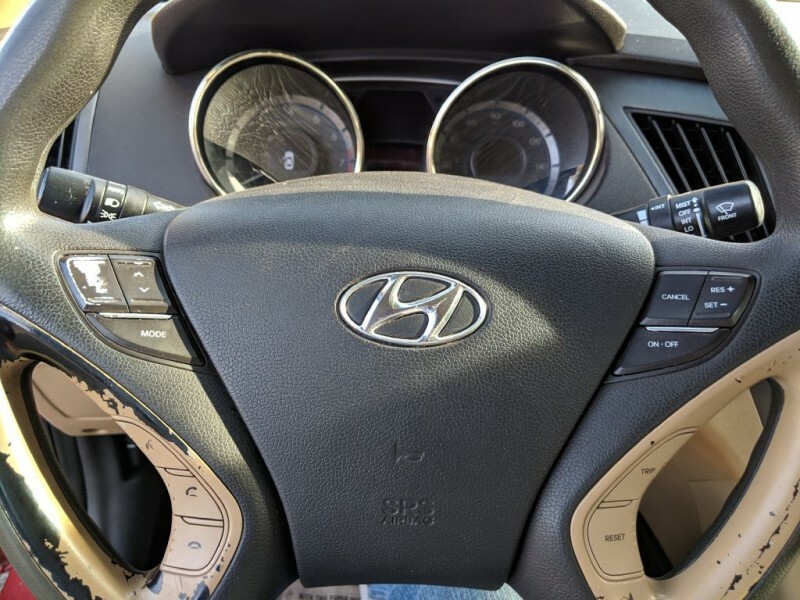 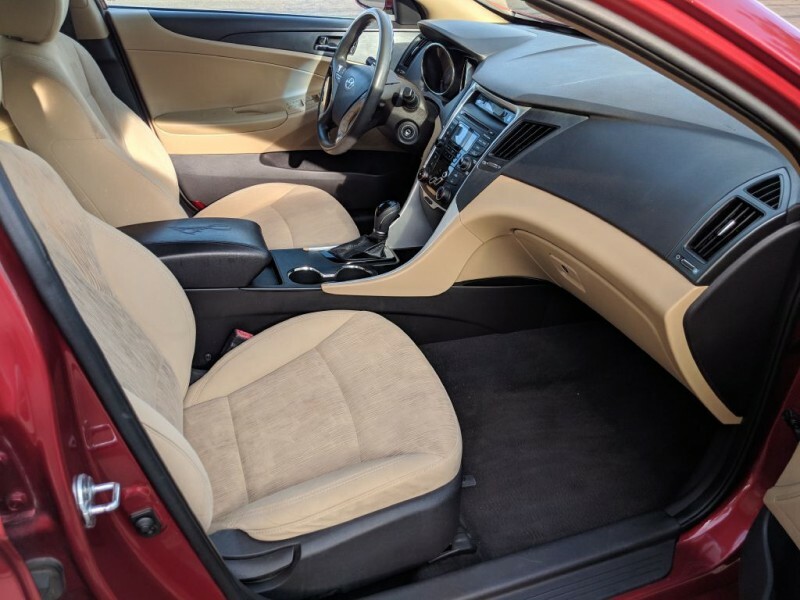 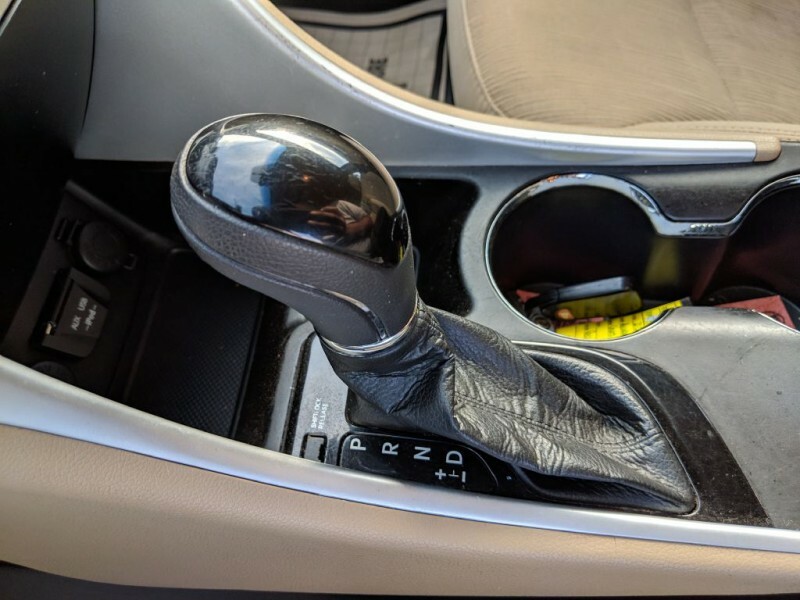 12 Hyunda Sonata GLS Model 4 Door Sedan Clean title Clean Carfax 4 Cylinder engine Active Eco Automatic transmission 122k Miles Cold AC Cruise Control Power windows and locks Power seat Keyless Entry AM/FM/CD/USB/AUX/XM Bluetooth Calling/Music Steering Wheel Controls Tilt and telescoping wheel Creme cloth interior Red exterior Alloy wheels https://youtu.be/fzwFBM88K70 - Link For Walkaround Video $6,999.00 * ** *Cash Price **All Prices + dealer service fee, tax, title, and registration fees. 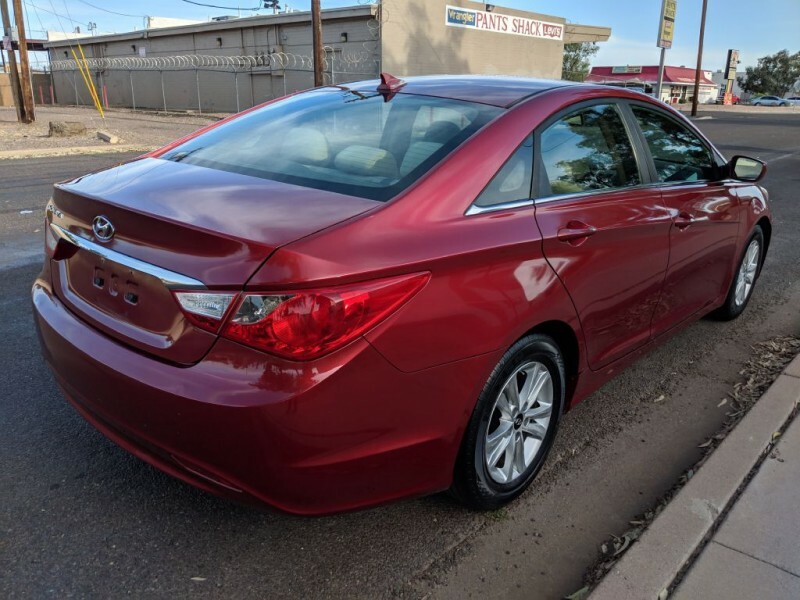 WWW.FANDSAUTO.COM For all our inventory 9:00 AM - 5:30 PM MON - FRI 9:00 AM - 5:00 PM SAT Trade-ins welcomed Buy Here Pay Here Easy Financing Family owned and operated. 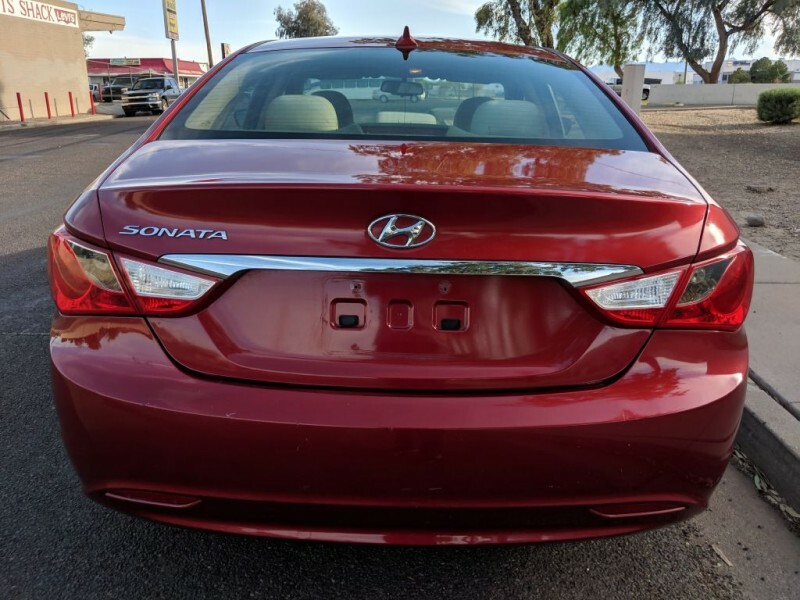 All Credit ok. Good/Bad/No Credit gets approved financing payments. 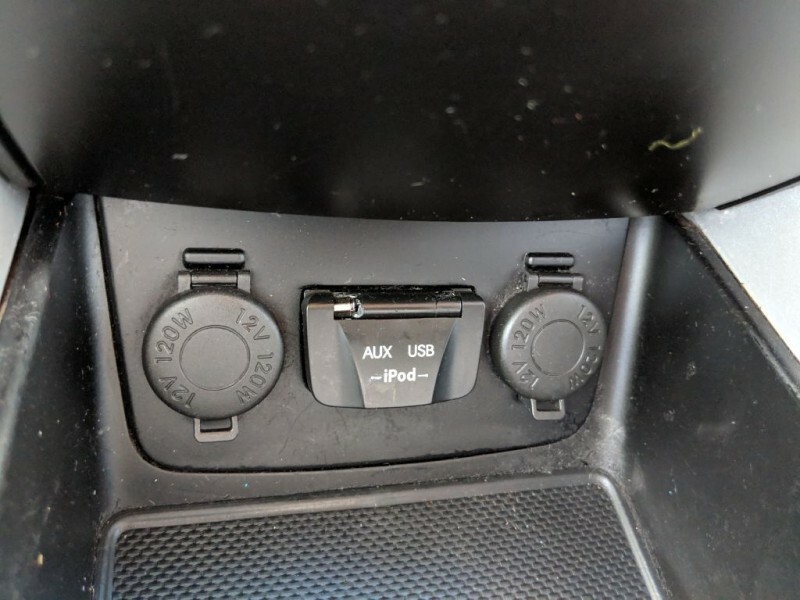 Please verify all info for any mistakes.